Okay, I know what some of you are thinking. You've blogged about Zoya, OPI, and China Glaze… but Wet n Wild is not even in the same category. So why bother? I'm not going to lie. Prior to this year, I'd always viewed Wet n Wild as nothing more than a bargain brand polish. And listen, I have nothing against these "bargain polishes." To be honest, as a college student, I can't really afford to go out and only buy designer brand polishes, considering brands like Butter London and Deborah Lippmann cost double digits and Zoya/Orly/OPI/China Glaze hover just below the $10 mark. That's why clearance racks are a girl's best friend. But I have to give Wet n Wild credit where credit is due. Gone are the old formulas in which I'd have to thin out their polishes after a month, causing me to spill nail polish remover all over my desk. Gone are the streaky finishes and gloppy applications. In fact, today, October 3th, 2011, I will confidently stand on my soapbox and proclaim that Wet n Wild makes solid quality polishes for a fantastic price! If you need convincing, I suggest you head to your nearest drug store and pick up a polish from their On the Prowl collection. And if you can't find any polishes from that collection… it's because it has become one of the hardest to find beauty products of the season. 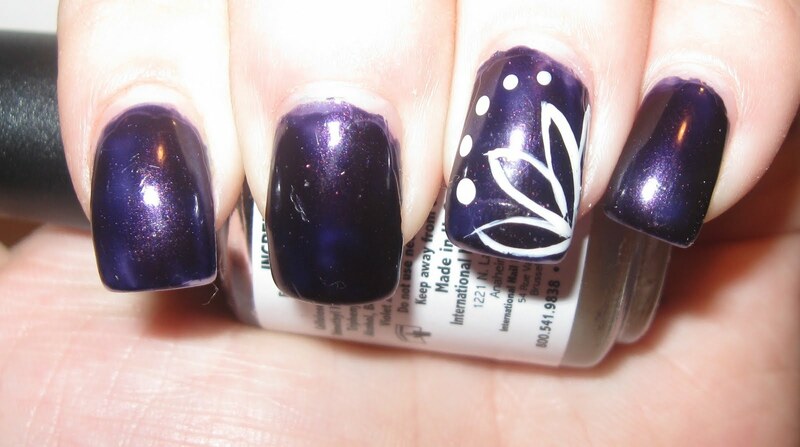 Not OPI, not Essie, not Illamasqua… Wet n Wild. Seriously, there is a blog that actually has an interactive map where people post locations in which it has been spotted. See? In fact, I managed to snag the last one of Ready to Pounce, the most highly touted one of them all, from Harmons, if only to see what everyone has been raving about. And guess what I found out? Shut the front door. It's. Gorgeous. And if it takes the tooth of a ninety-pound chocolate lab to take this baby down, then you KNOW it'll hold up well to the rest of the elements. You'll have to excuse the lack of a bottle shot… it was being passed around amongst my friends for use at the time this article was written. Oh and speaking of Deborah Lippmann? The cost of DL Happy Birthday, DL Ruby Slippers, and DL Wicked Game? A wallet-busting $54 at your local Nordstroms. The cost of their WnW dupes, Party of Five Glitters, Behind Closed Doors, and Gray's Anatomy? $5.97. Want to join me on my soapbox?